Since I'm mega busy lately, you may have noticed I've limited my outfit posts to once a week - Sundays at 5pm. As much as I feel this change fits sooo much better into my weekly routine and has seriously halved my stress levels, I find myself still a little lackluster creative-wise; I have all these amazing outfit ideas in my head but just so little time to shoot them all. It finally dawned on me that I could share my outfits without having to actually shoot them, especially considering most of my ideal outfits involve a designer handbag that I can only dream of owning. 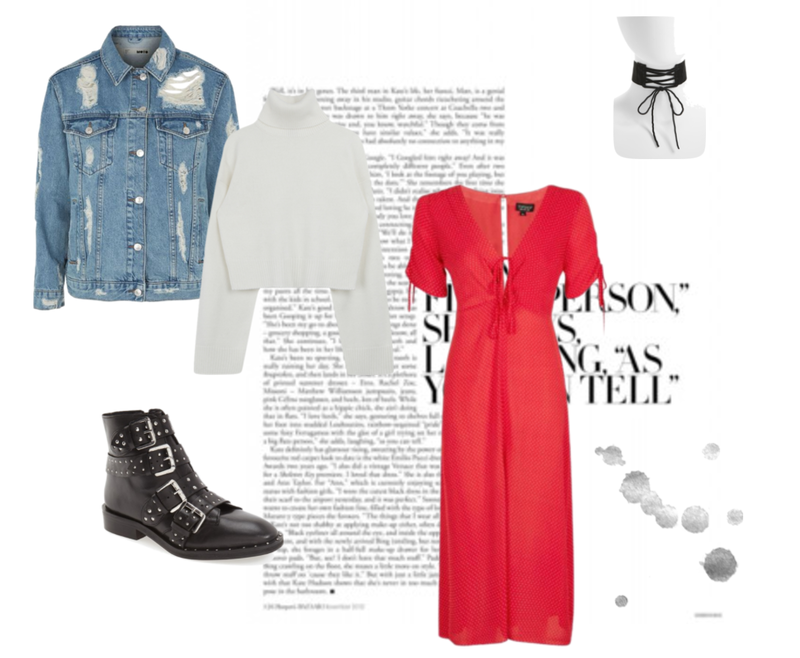 Polyvore is the tool that allows me to plan my looks and let my creativity grab a bit of fresh air every now and then, so here goes the new segment on my blog. Every now and again I'll be sharing a look I absolutely LOVE - whether it's items I already have in my wardrobe or items on my wishlist. I really hope you enjoy this new little addition to Written By Tasmine. Please let me know your thoughts in the comments if you do!